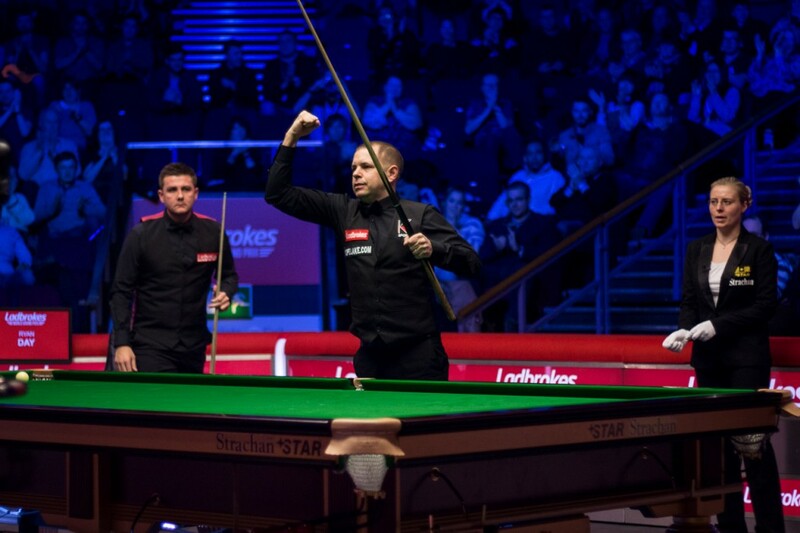 Barry Hawkins produced irresistible snooker to claim the Ladbrokes World Grand Prix title in Preston, but he had to withstand a fightback from Ryan Day, eventually winning 10-7. 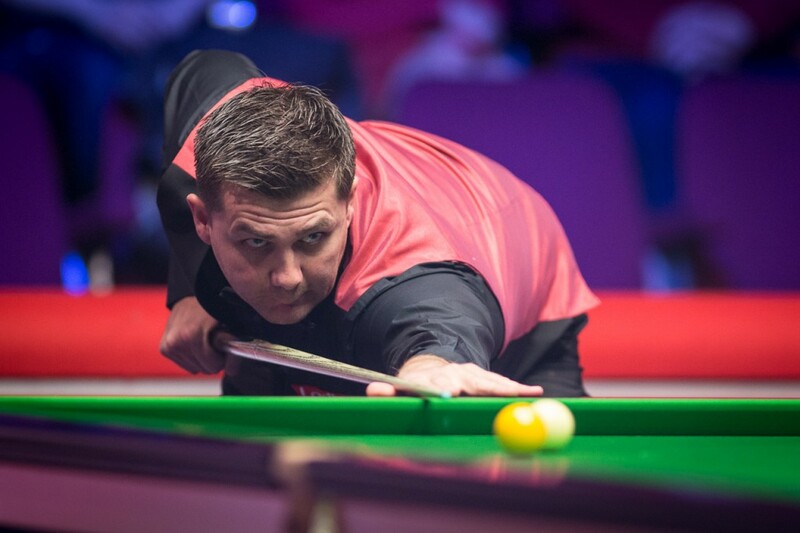 It’s a third ranking title for Hawkins, which brings him level with the likes of Mark Allen, James Wattana and Paul Hunter. Two of the Hawk’s wins have now come at the historic Guild Hall in Preston. He was victorious at the Lancashire venue in 2014, when he picked up the Players Championship Grand Final crown, beating Gerard Greene 4-0 in the final. Day was seeking to become the fifth maiden ranking title winner of the season, having spent 18 years as a professional seeking silverware. He was faced with an opponent playing some of the snooker of his life in the opening session, but provided stout resistance to keep the deficit to 6-3. Hawkins made a phenomenal five centuries, including four in the first session. He added runs of 128 and 85 at the start of the evening, as he moved 9-3 ahead and looked set for a short evening’s work. It was a remarkable burst which got him to the verge of victory, the 37-year-old scoring 315 unanswered points. Hawkins had two gilt edged chances at the start of frame 13. He spurned straightforward reds and opened the window for the Welshman. Day ironically punched the air after potting an opening red following the onslaught. He went on to keep his hopes alive with breaks of 21 and 87. The four-time ranking finalist showed incredible resolve by making breaks of 84, 92 and 75 to turn up the heat on the Hawk and close the gap to 9-7. Day looked like he was going to pile even more tension on the Englishman, who let a 5-2 semi-final lead slip against Joe Perry in last month’s Masters, when he led by 31 points in the 17th frame. Eventually Hawkins laid his opponent in a perilous snooker on the last red, which afforded him his chance. 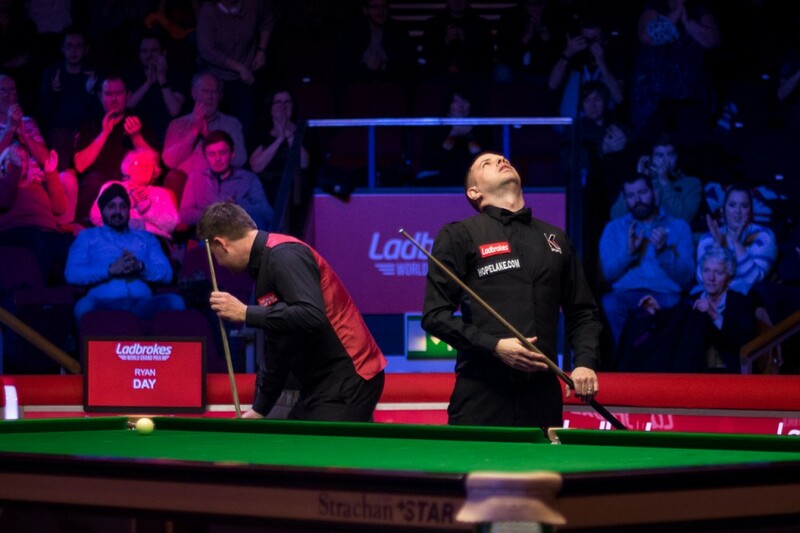 Hawkins cleared the table to clinch the title and the £100,000 top prize. Day said: “Every half mistake I had early on, he made a century break. That ramps the pressure up on your next visit, whether it’s a chance in the balls or a safety shot. He was relentless.